Well January flew by and it's not long now until Valentines Day. We have rounded up a selection of gift ideas that would make a sweet something for your darling. 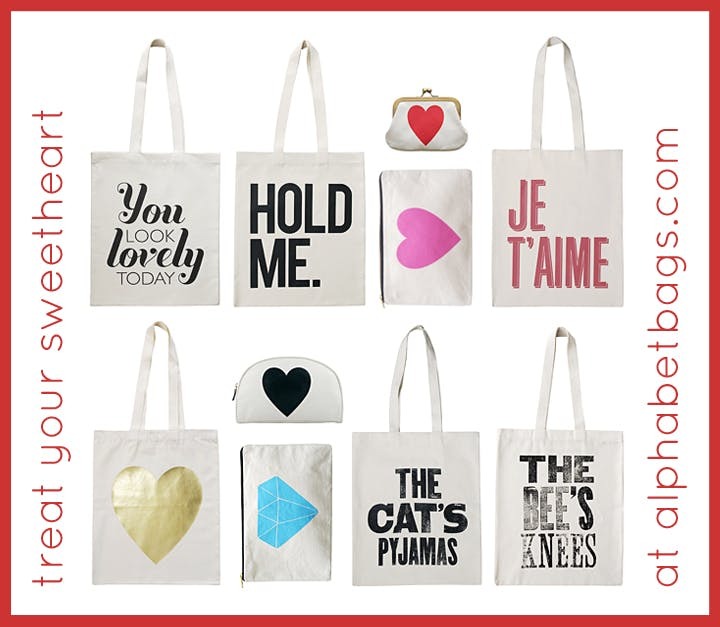 Fill a bag, pouch or purse with sweets or treats and we are sure you'll make that special someone's day!